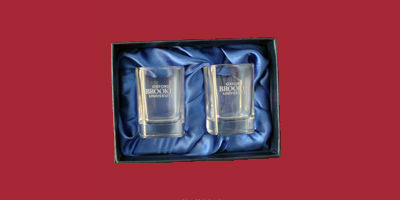 From ties to shot glasses - mementos of your time at Brookes. Whether you’re celebrating your graduation, or want to treat someone you’re proud of, Campus Clothing's official Brookes hoodies, t-shirts and graduation gifts are the perfect way to share success. 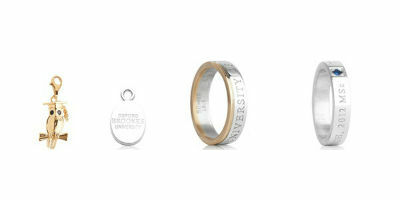 Commemorate your academic achievements with personalised Oxford Brookes graduation jewellery. 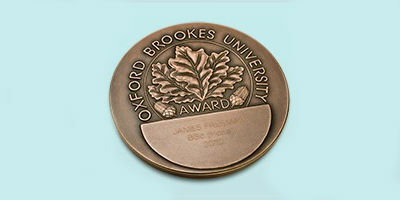 Commemorate your academic achievement with this special bronze medal - you've earned it!